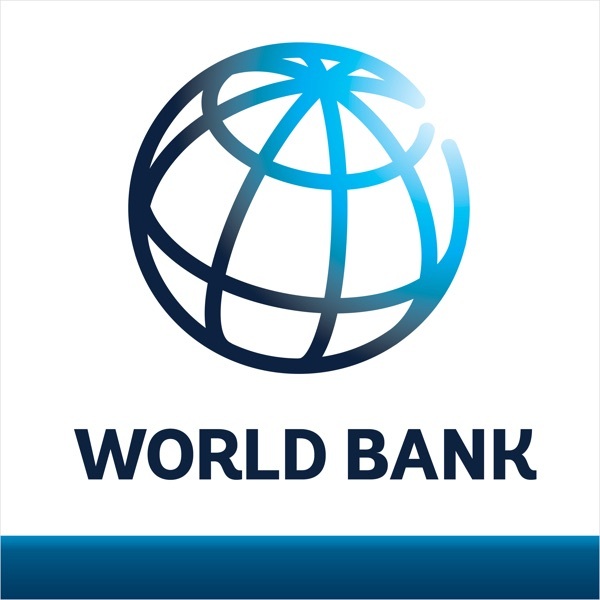 http://www.worldbank.org - World Bank economist Bert Hofman's favorite number is 7. That's the indicative growth target of China's 12th Five Year Plan. Such a target would allow more balanced, sustainable growth, which is good for China and for the World. 'My Favorite Number' shows that economists are not just about numbers -- they bring passion, introspection and even humor to help the world stay on track.